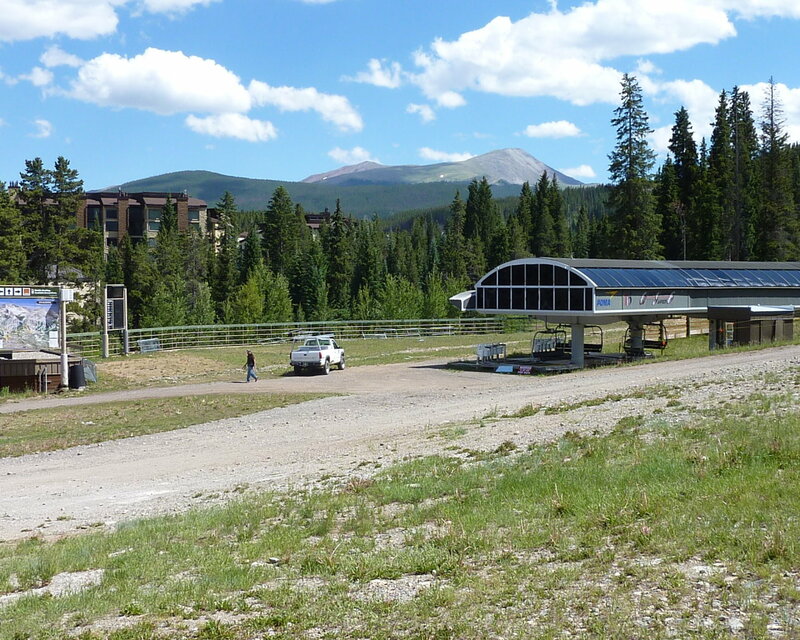 Trails End is a fantastic complex less than 50 yards from Breck’s Lower Lehman Run, Qucksilver Superchair and ski school. 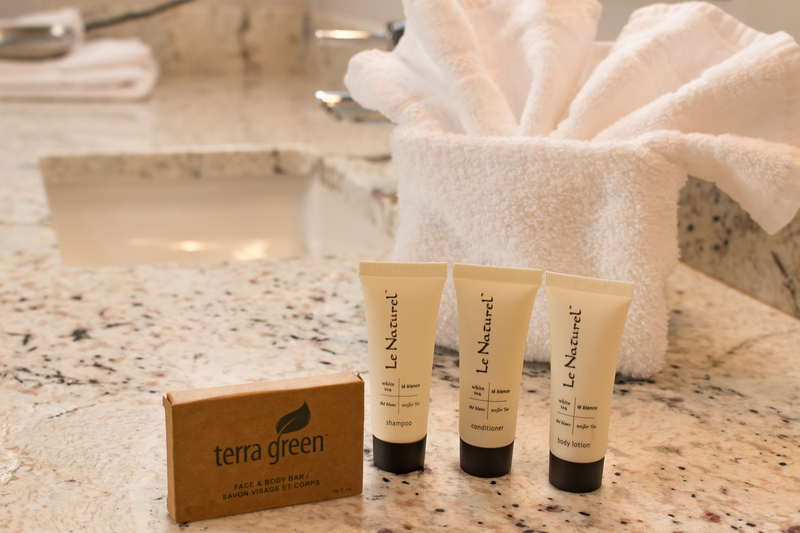 You’ll enjoy indoor and outdoor hot tubs facing the ski slopes and a dry sauna, as well as seasonal access to the Upper Village Pool and Clubhouse with a heated pool and multiple hot tubs just across the street — and you’re strolling distance from all the shops and restaurants on Breckenridge’s historic Main Street. 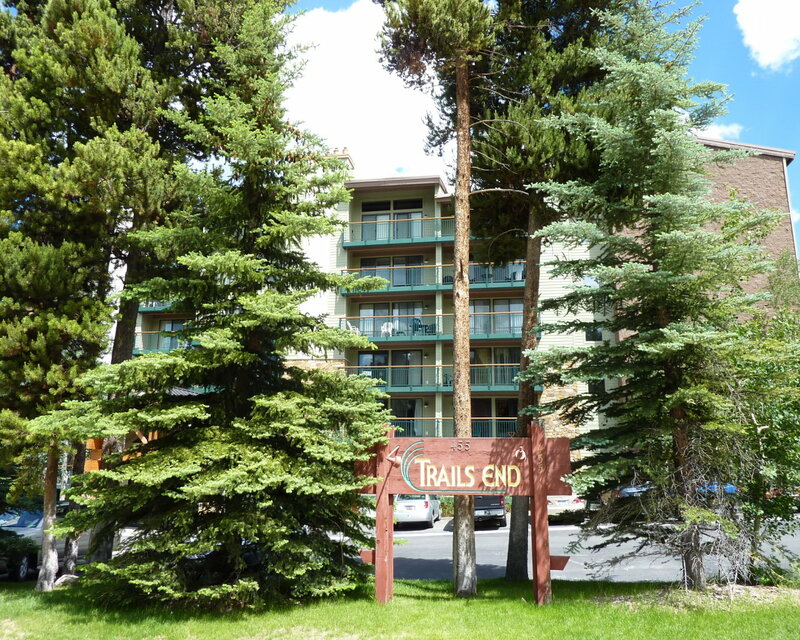 Trails End 409 is a great ski-in, ski-out unit in this popular complex. 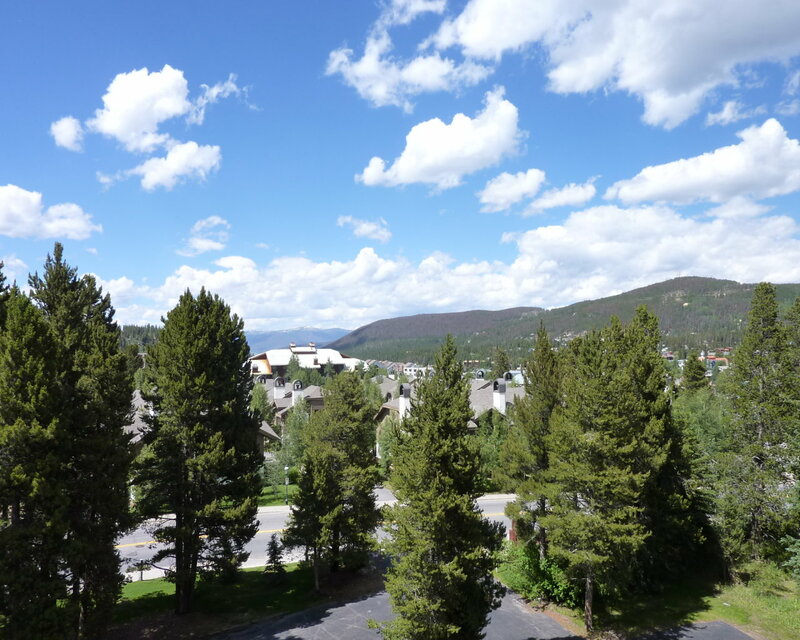 You’ll like the open, spacious layout and balcony overlooking the town of Breck and the mountains. There’s a full kitchen to make après ski snacks or a gourmet meal, and you can easily ski in for a quick lunch and be back on the Qucksilver Superchair in minutes. After your day on the slopes, relax and enjoy a movie on the LCD TV in the living room. Other amenities include complimentary Wi-Fi, elevator access, multiple coin laundry facilities and designated parking (one vehicle per unit). 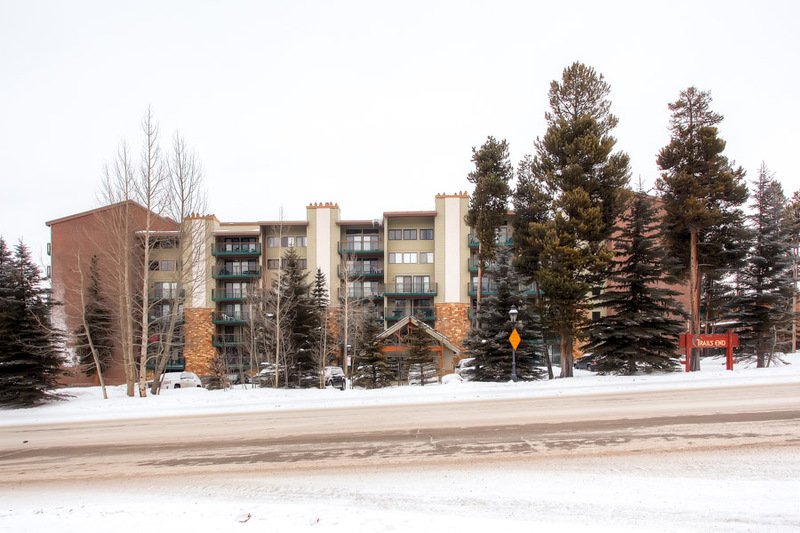 Ski-in, ski-out convenience, close to town, and all the amenities you need for a perfect mountain vacation. Call us today and learn more about Trails End 409! 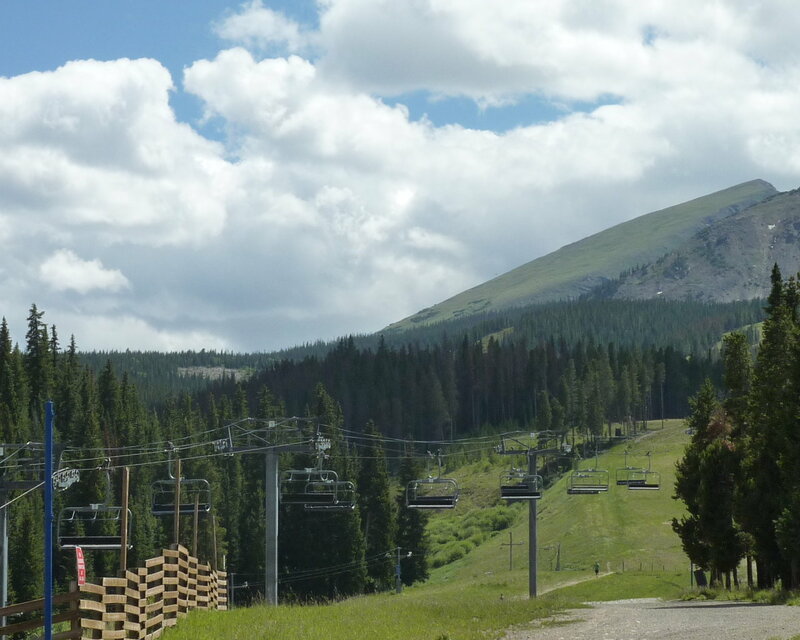 Please note the Upper Village Pool is closed for maintenance from Easter to July 1 and from mid-September through the ski area's opening day. - Bedroom: Queen bed, large window with view. - Business and Occupational License #27456.